The Thuringian Job Fair comeback takes place every year on the Saturday before Pentecost to support "your comeback home". Targeted at – but not limited to – commuters and potential returnees it offers the opportunity to get in contact with about 40 Thuringian employers looking to hire skilled professionals. Have a look at the participating companies and institutions, the free-of-charge services – such as professional application pictures and application portfolio checks – and find your next job! 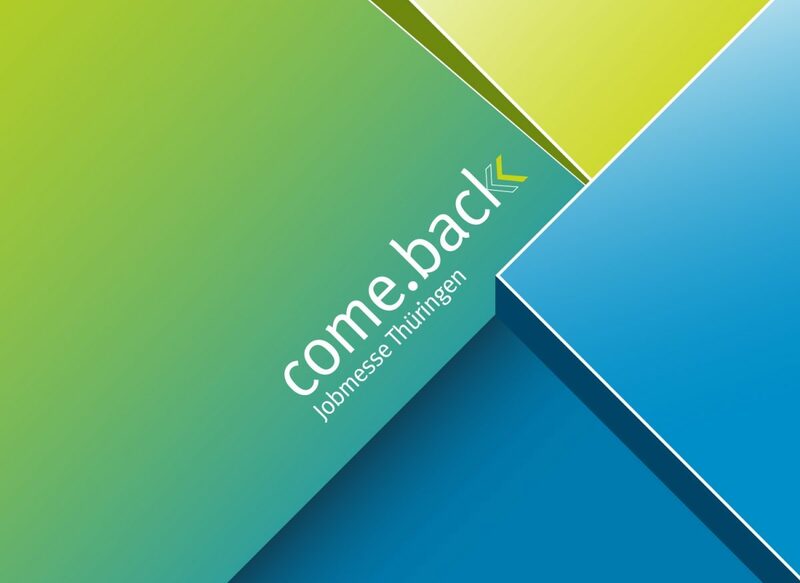 Please note that the comeback website is only available in German.